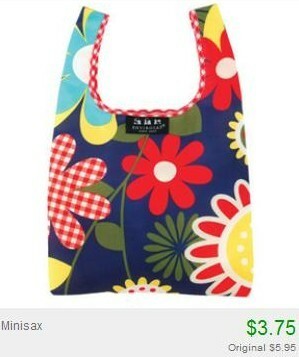 Envirosax Reusable Bags from $3.75 + 10% Off or Free Shipping! 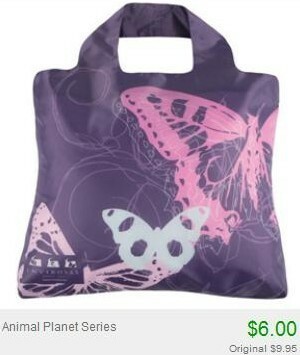 Head over to Totsy and you can get reusable Envirosax bags for as low as $3.75! If this is your first Totsy purchase within 30 days of registering, you'll receive free shipping instead of being able to use the 10% off code!